The Fire at Netherfield Park, the final installment of McMann’s and Hanford’s season of smoke and fire, opens with Charles Bingley’s famous ball. Smoke soon seeps into the room, rapidly turning the event from frivolous to dire. Determined to save everyone, Darcy enlists Elizabeth’s aid in urging the disbelieving assemblage to depart. 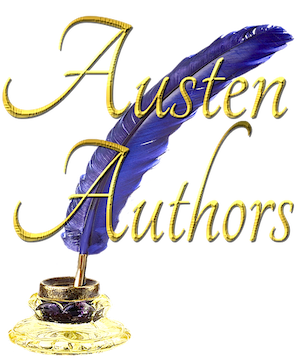 Darcy and Elizabeth prove as noble as one might expect, but who else will rise to the rank of hero, who will escape the fire, and who will perish? When the smoke clears, what will become of those who escaped the fire at Netherfield Park? This Pride and Prejudice variation has approximately 70,000 words. Buy The Fire at Netherfield Park on Amazon Kindle! Click HERE! 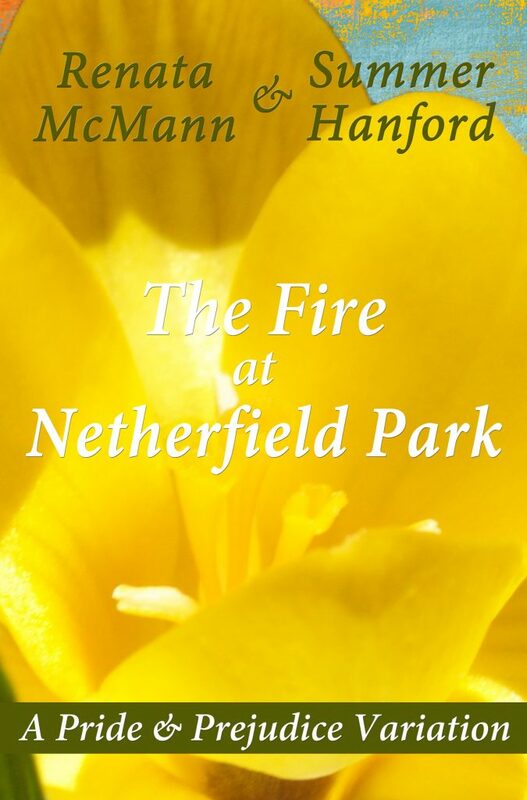 Buy The Fire at Netherfield Park in print on Amazon! Click HERE!